Winters in Indiana can be soooo… unpredictable. We often seem to fluctuate between milder temps and little precipitation to full blown ice and snow storms accompanied by freezing temperatures. When severe weather strikes it can cause some catastrophic damage to a home, individual, and business if precautions are not taken. 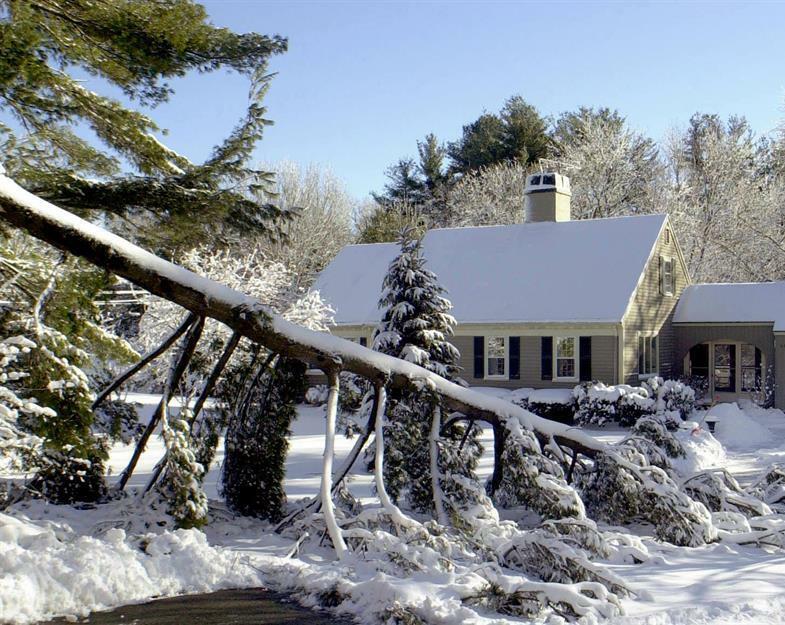 Here are some of our thoughts on how to avoid a winter disaster. 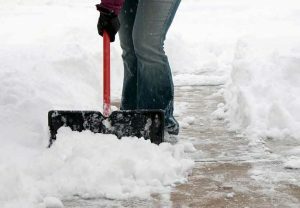 Always shovel snow and scrape ice after a storm. Ice is one of the most common causes of winter accidents for your family, guests and clients. Slips and trips can be from icy walkways, uneven stairs, broken stones, cracked pathways, and poor lighting. 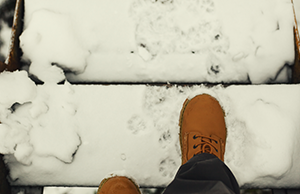 Use anti-ice material on walkways and stairs to make them less slippery. This can include commercial-grade salt, sand, and even kitty litter. Install handrails on all outdoor stairways. 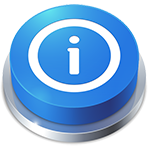 Inspect all interior and exterior lights. Replace any light bulbs if necessary. Turn on outdoor lights when expecting company. 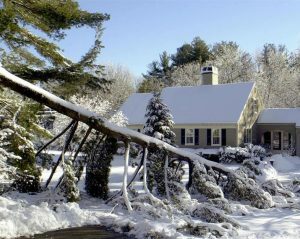 Common occurrences leading to property claims are falling trees and branches due to severe winds and heavy snow fall; burst pipes caused by low temperatures; and house fires. Trim back any branches hanging over your home, street or sidewalk. Remove all dead trees and dead and low-hanging branches. Trim back any branches hanging over your neighbor’s property line or along the road/sidewalk. Make sure your home is properly heated, especially if you are away from home for an extended period of time. To be safe keep your thermostat set at 65 degrees. Open cabinet doors under sinks to allow warm air to enter, especially if your plumbing is along an outside wall. Let hot and cold faucets in kitchen and bath drip slowly. Be sure portable space heaters are not near any flammable objects including drapes or furniture. Do not leave them running unattended. Keeping yourself free from injury is also a way to avoid a winter disaster. Incurring an injury and not being able to work, along with any medical bills, can drain you financially. So when working around your home, please follow these suggestions. Don’t overdo it with the snow shovel. Don’t overdo it when using a snow shovel. When you become tired stop and rest. Also if you are not in good physical shape, let someone else do the snow removal for you. Stay off your roof during freezing weather, but once the ice and snow have melted, we suggest having a professional inspect your roof for any damage, or look it over from on the ground using binoculars. Winter is also a good time to sit down with your insurance agent and go over your homeowner’s policy. With this being the time of year with greater risk for accidents and property damage, you’ll want to make sure you and your family are covered adequately. If you have any questions, please give the Mitchell Agency a call at 765-742-1135.